When new to vibrational essences please become acquainted with your products by beginning slowly. The objective of energy enhancers is to assist one in making personal choice changes with elegance and ease. Change is instant and each of us have our own unique cadence in response to energy. We all differ in our assimilation of information, process time, incorporation of new ideas and length of time needed to receive that which is desired. Because of the above, we recommend that you consider 3-5 elixirs as a maximum. 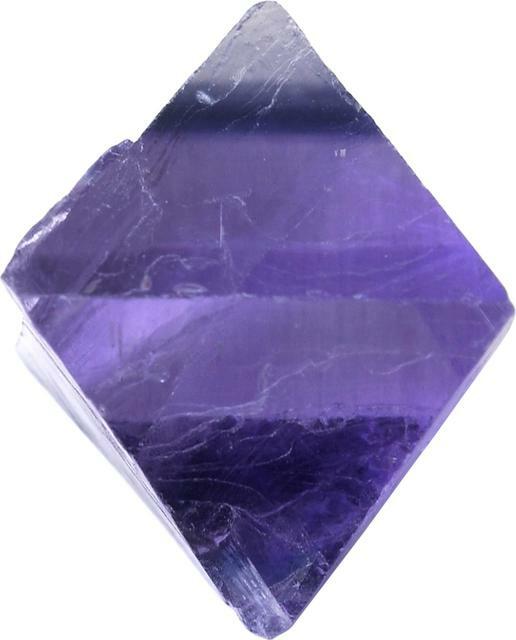 This can vary with backup products such as Alignment, Trauma Release, Transforming Anger, Change, Forgiveness, Energy Clear, Faerie Dust or Heart which are superb to use as needed. Each elixir label provides information as to suggested usage which is based upon the norm. If you are sensitive to energy then begin even more slowly. Take one elixir for several days then add another. You may also want to begin with half the suggested amount to see how your body responds then increase accordingly. The same with using additional elixirs. Some individuals use one product in the am and a different one mid day or early evening. We also suggest that you take your last elixir(s) in the early evening to maintain comfortable energy levels. As well, we have clients that find they are best suited when taking their last dosage just prior to bed. In addition you are encouraged to ask for inner guidance from your higher self, angels, inner being or Source energy. Archangel Raphael is always delighted to assist in determining the appropriate elixir and amounts...merely ask. If you like working with muscle testing, or pendulums these can also be effective. Many find that becoming quiet, holding the bottle and asking if their body would like this elixir. If so ask 1 spritz, 2 etc. and the same can be applied with 1 time daily, or twice. You will generally feel or sense the appropriate response. When one is working with emotions such as anxiety, anger, boundaries, self-confidence or security and protection you are changing patterns of personal power and response. An energy enhancer supports ones intention and desire to create and hold a new pattern. If you attempt to change too many patterns at the same time you will likely create confusion which will not provide the elegance and ease desired. Select the primary arena of change utilizing the support for that area. For example: If there is anger one has not been able to express then Transforming Anger is excellent (it has within it balancing energies that are calming) and one may also desire to incorporate one of the following: Peace & Balance, Self-Confidence, Joy & Love, Boundaries or Forgiveness. Because they are in support of the same arena of change they can be misted together at the same time. If one is using Hunger Suppression and additional weight has been an issue of padding and protection, then know that Hunger Suppression will certainly help to alter the existing pattern and… You are also invited to consider that the deeper cause and core issue of weight may have its base in lack of self-confidence, esteem, vulnerability, fear, anger or the like. The results you desire (if stemming from a long weight project) may require extra help and self-healing at the core level. One's desired results can be obtained with patience and as one alters and releases the old need to pad and protect. ​When embarking upon multiple projects of change, a mini guidance session can be very helpful in support of your quest in accomplishing each of your goals with optimum results.